Braun's goal is to design products with details that make a difference in people’s lives. Uncompromising German engineering, consistently award-winning design and responsible sustainability are at the foundation of the iconic Braun brand. 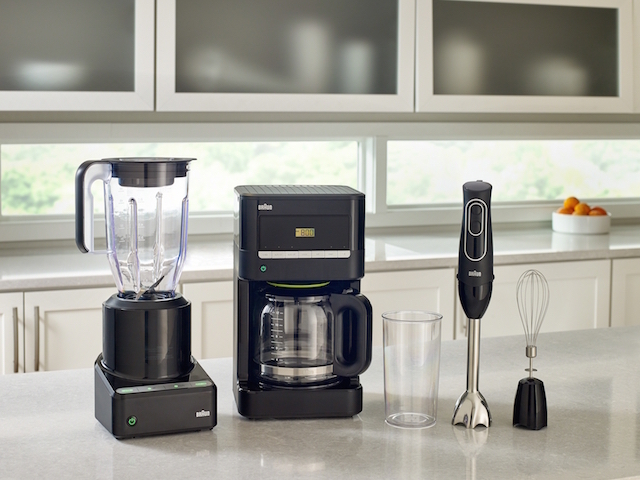 From coffee makers, blenders, and other household appliances, Braun has the name and the reputation to go the distance.